EHD Design Build Group is a Class A Builder with an AIA and Engineering component that serves the DC Metro region. 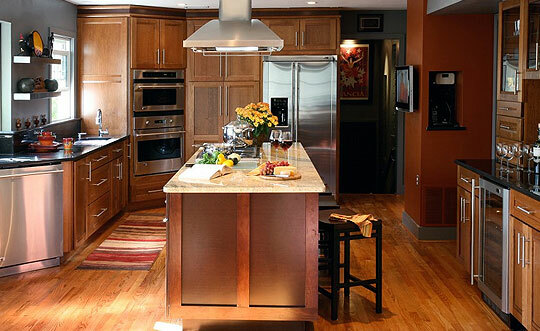 We specialize in award winning kitchen remodeling services and are a single source solution for design, planning and construction of your dream kitchen. We provide a single point of contact throughout the entire process to ensure your kitchen remodeling project in VA, MD and DC is on time, on budget and a success! Feel free to visit our kitchen remodeling projects gallery for ideas, inspiration, and to get a preview our fantastic capabilities. We offer free site consultations, plus design services and comprehensive build analysis to ensure accuracy at every level, minimizing surprises during construction.